It is always fun to make a new discovery and for me, this has been the best thing about relocating to London. I had never come across Pixi Beauty before I came to London. It is a really lovely makeup and skincare range by makeup artist Petra Strand that was created 10 years ago. They have a delightful store located in Fouberts Place, just tucked behind the Liberty department store - a part of town that is fast becoming a very tempting place to visit. One of the things that really impress me about the brand are the prices - realistic and achievable which makes adding her products to your makeup kit actually affordable. 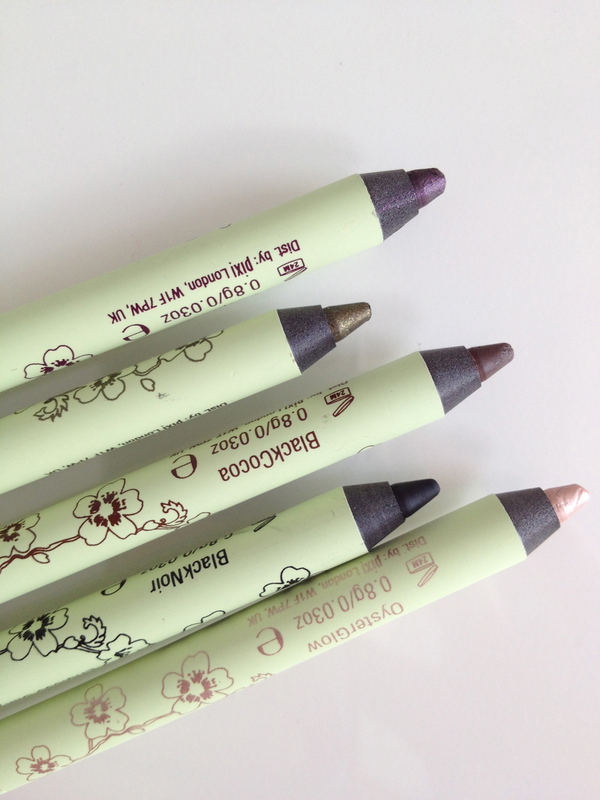 My picks of the range are the Endless Silky Eye Pens and the Sheer Cheek Gels. 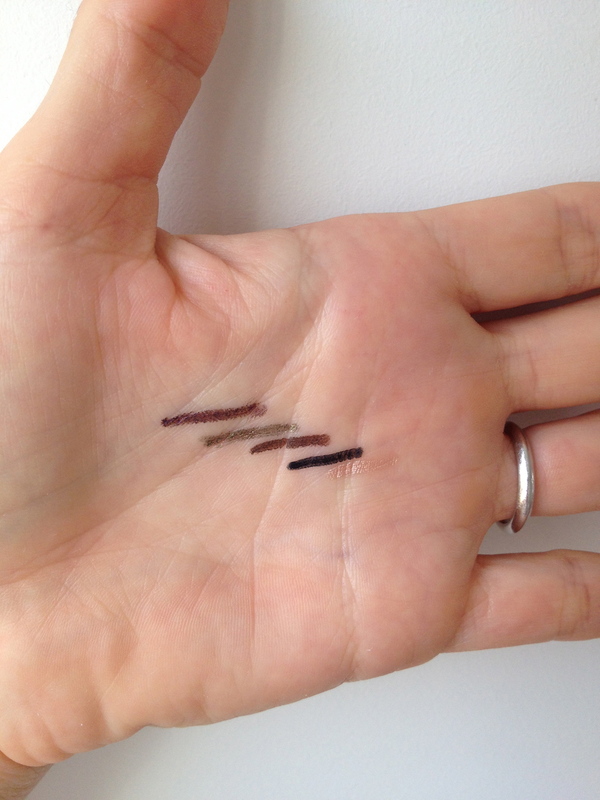 Endless Silky Eye Pens - For anyone who has tried and failed to do their eyeliner with a hard pencil that drags on the skin, then these pens are for you. They glide on like a dream and then they do not budge. Period. I picked up a kit of these in store, which included 5 mini-sized pencils and a sharpener for £16.50. The colours included in this kit are Deep Plum, Sage Gold, Black Cocoa, Black Noir and Oyster Glow. There 11 gorgeous colours in the range. Cafe Gold ... i'm coming for you! 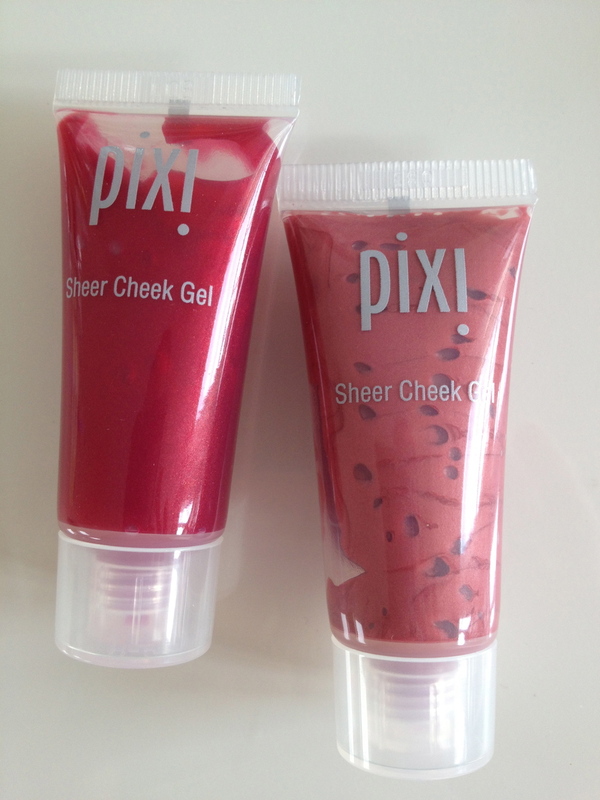 Sheer Cheek Gels - These are so lovely to work with and great for those who prefer a gel consistency to a cream. As the name suggests, they give a really healthy sheer colour to the cheeks and like the eye pens, once applied the colour does not move. I picked up colours Rosy and Natural for £12.50 and you can view the full range of colours here. There is plenty more goodies to explore. You can see the full Pixi range and shop online here . If you are based in Australia, you can buy Pixi from Beauty Bay or Asos with free international shipping.